Note: This kit must be used in combination with a flipped draglink. 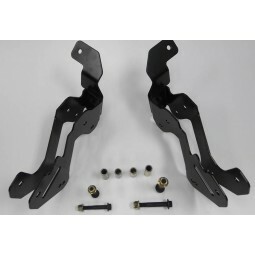 Maximus-3 JK High Steer & Flipped Draglink Kit significantly improves handling and steering precision by re-positioning the front track bar and draglink mount locations on the axle. This corrects the roll center height of the front suspension and brings steering geometry back to factory alignment. The result is reduced body roll and bump steer. 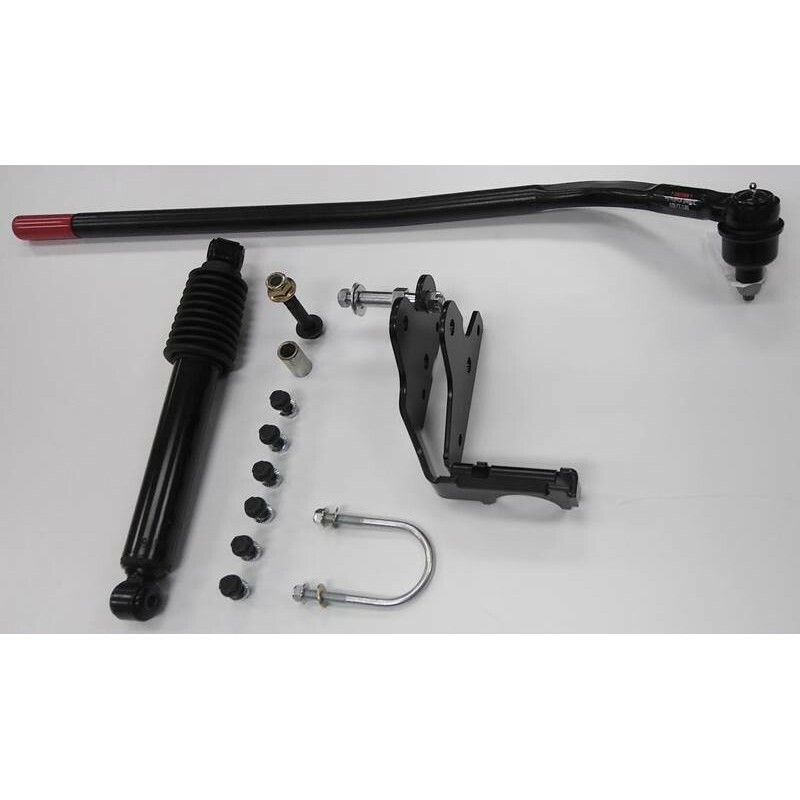 The kit includes Track Bar Bracket, YETI HD™ 26 Flipped Draglink as well as a Steering Stabilizer. 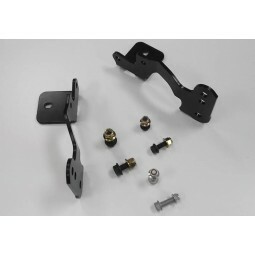 This easy to install, bolt-on bracket, is designed to work with other 3” - 4.5” aftermarket suspension lifts. 1. 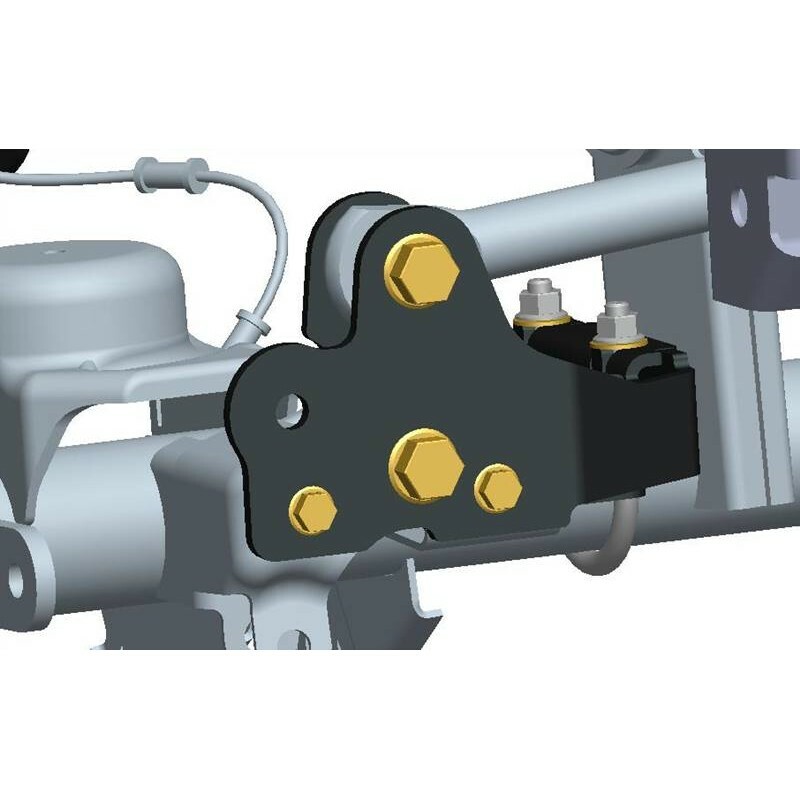 Improves handling and steering precision by correcting steering geometry. 2. Improves ground clearance by use of flipped draglink. 4. 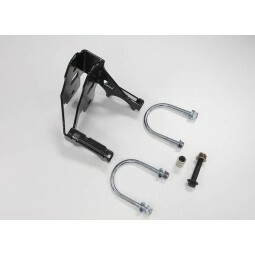 Reduces wear and tear on the front track bar bushings in a lifted application. 6. Robust compact design with boxed welded construction for added strength. 7. Bolts to factory mounting points on the axle housing (bolt-on install with no drilling or cutting required).